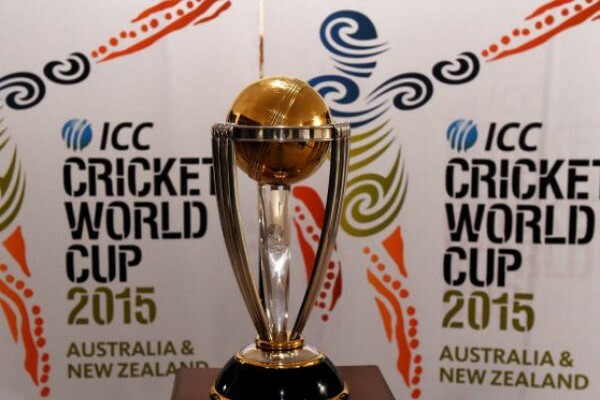 Sydney Cricket Ground (SCG) will be the venue for India-Australia semi-final in ICC World Cup 2015. And the hosts hold clear advantage over MS Dhoni’s men going by the past records at the venue. In 35 years, India have beaten Australia only once at this ground. This statistic might clearly install the hosts as favourites for Thursday’s (March 26) last-four clash but on current form, India are capable of rewriting history. India and Australia first met at SCG on 18 December 1980. 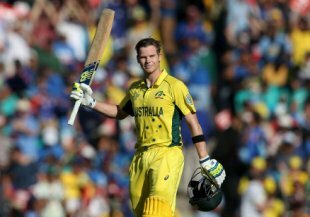 In that game, Australia won by 9 wickets. Since then, for 28 years they dominated their opponents in 11 games. 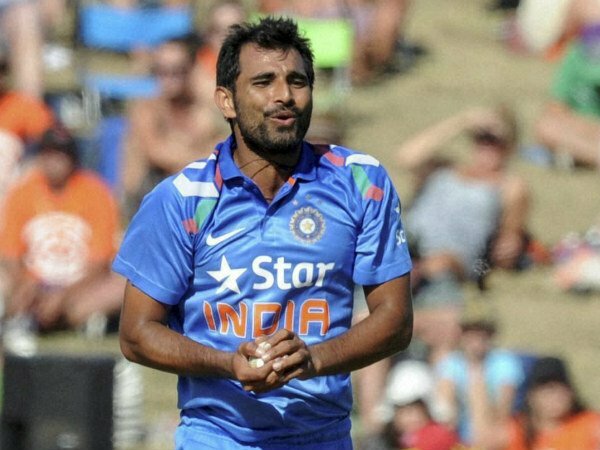 India won by 6 wickets and went on to clinch the trophy, their first in Australia, after beating the hosts in Brisbane in the second final. 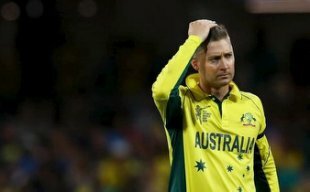 Overall, India have played 17 times at SCG, winning 4 and one was a no result – against Australia. The other three victories came against England, New Zealand and Pakistan, the last one in the 1992 World Cup. 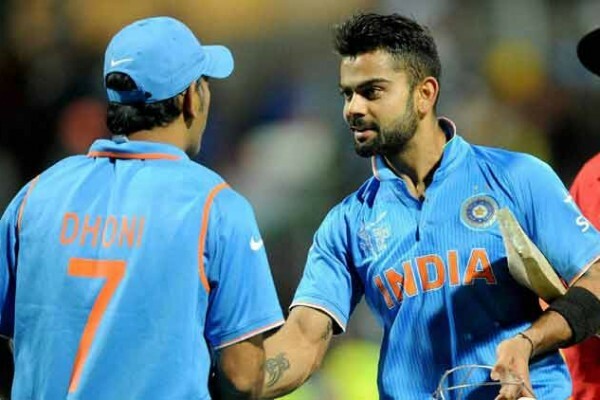 Now for Thursday’s encounter, India will be keen to tame their rivals and make a second successive World Cup final. A tough task but not an impossible one, given the way they have strung together 7 wins in a row in the tournament. 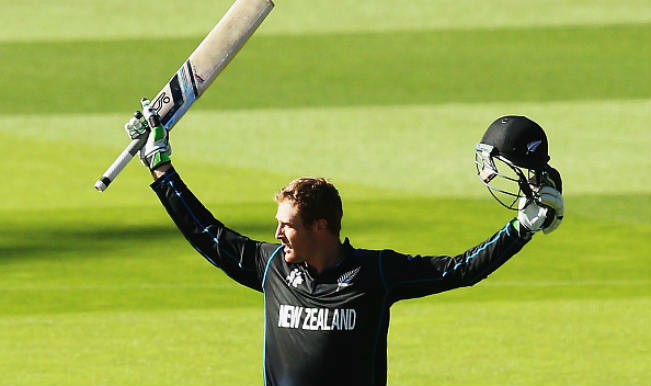 Martin Guptill of New Zealand made a double century in the fourth quarter finals against West Indies in Wellington to take 2nd place in the leading run-scorers of 2015 Cricket World Cup. Kumar Sangakkara became the first batsman to cross 500 run-mark in 2015 Cricket World Cup but his quarter-final innings 45 off 96 deliveries is anything that did justice to his aggressive, in-form batsman personality. He is the leading run-scorer of this edition but the humbling performance by Sri Lankan side in the quarter-final against South Africa could well be their final match of ICC Cricket World Cup 2015. His knock of 138 off 110 deliveries takes him to second place of leading run-scorers of 2015 Cricket World Cup, only behind Kumar Sangakkara of Sri Lanka (496 runs). Taylor has made 433 runs in ICC Cricket World Cup 2015, including second century of the tournament. 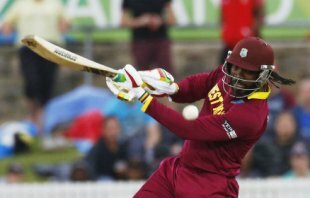 Zimbabwean Sean Williams also made another half-century to climb up to sixth place in top-10 list of batsmen of ICC World Cup 2015. Mahhmudullah of Bangladesh riding on his great form hit second hundred of 2015 Cricket World Cup against New Zealand at the Seddon Park in Hamilton. After becoming the first Bangladeshi batsman to hit century in World Cups, Mahmudullah scored a well-made 124* against the Kiwis. 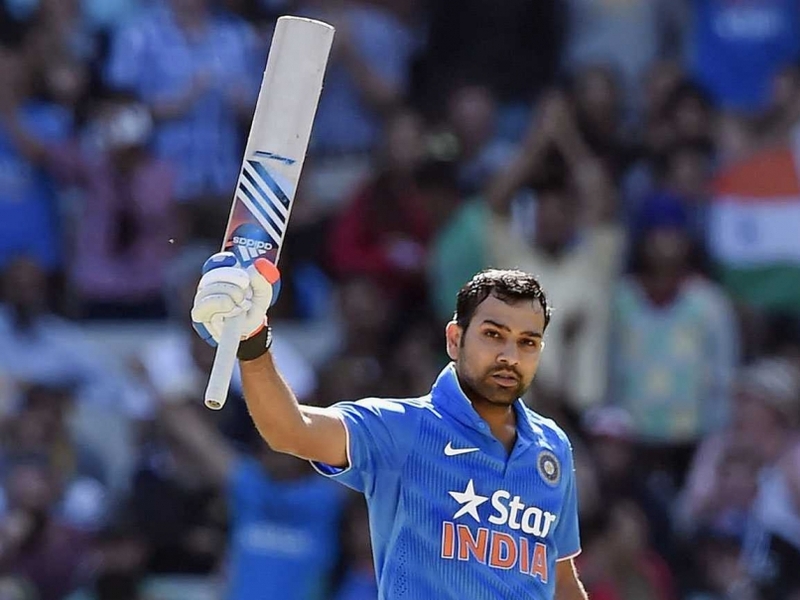 With this hundred he moves to fifth place of leading run-scorers of ICC Cricket World 2015 with a total of 344 runs. The race to become the leading run-scorers of 2015 Cricket World Cup is heating up between two players – South African skipper AB de Villiers challenging Sri Lanka’s batting supremo Kumar Sangakkara. Both the players have consistently being among the runs. There have been a total of one double century and 33 centuries hit in the World Cup 2015 so far. Sri Lanka’s Kumar Sangakkara (4), Tillakrathne Dilshan (2), Mahmudullah (2), Brendan Taylor (2) and Shikhar Dhawan (2) are the only payers to hit more than one century in Cricket World Cup 2015 so far. Leading run-scorers table updated till Match 44 of ICC Cricket World Cup 2015, India vs Bangladesh* on March 19, 2015. The 27 centurions, starting with the top scorer are– Chris Gayle (215), David Warner (178), AB De Villiers (162*) Tillakaratne Dilshan (161*), Hashim Amla (159), Kyle Coetzer (156), Lahiru Thirimanne (139*), David Miller (138*), Brendan Taylor (138), Shikhar Dhawan (137), Marlon Samuels (133*) Aaron Finch (135), Moeen Ali (128), Mahmudullah (124*), Kumar Sangakkara (124), Brendan Taylor (121), Joe Root (121), Kumar Sangakkara (117*) JP Duminy (115*), Ed Joyce (112) Faf du Plesseis (109) Virat Kohli (107), William Porterfield (107), Shaiman Anwar (106), Kumar Sangakkara (105*), Martin Guptill (105), Suresh Raina (104), Kumar Sangakkara (104) Tillakrathne Dilshan (104), Mahmudullah (103), Glenn Maxwell (102), Lendl Simmons (102) Shikhar Dhawan (100) and Mahela Jayawardene (100). Among the other notable players were India’s flamboyant batting star Virat Kohli’s 107 against arch-rivals Pakistan, Sri Lankan veteran Mahela Jayawardene who scored a magnificent century to save his side from going down against Afghanistan. Paul Stirling of Ireland’s winning knock of 92 against West Indies is another memorable innings of the 2015 Cricket World Cup. Suresh Raina has said India need to continue the good work in the next “three crucial games” to win the ICC World Cup 2015. 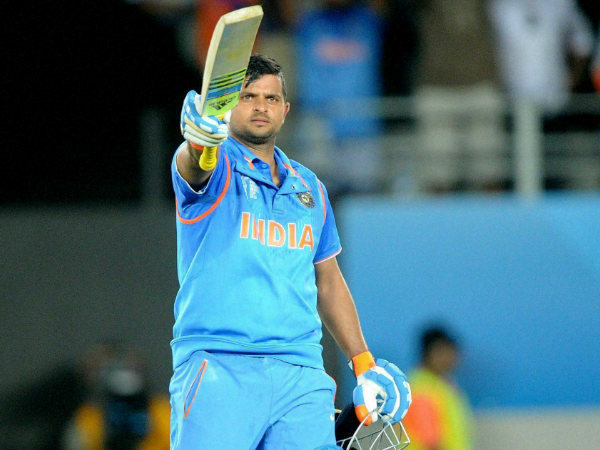 Left-handed Raina, who hit a century against Zimababwe last week to take India to sixth victory in a row in the group stage, is eyeing to carry the same form in the quarter-final against Bangladesh on March 19 at Melbourne Cricket Ground (MCG). India, the defending champions, are three games away from winning a second World Cup title in a row, which has never happened in their history. “We are all looking forward to it (quarter-final) and we believe we have a good all-round side. Everything is working well for us and if it works well for another two weeks then it would be great,” Raina told BCCI’s official website. 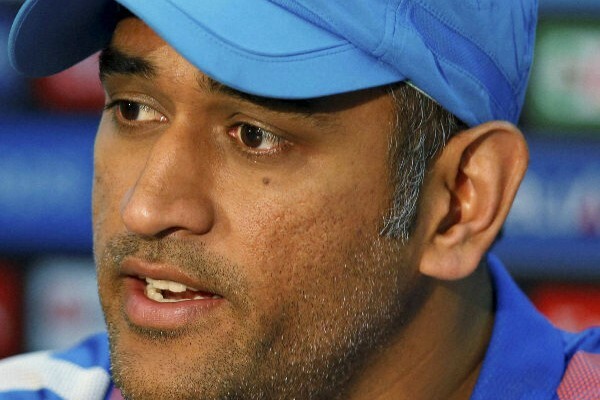 “Now it is all about those three crucial games – the quarters, semis and the final. We need to continue what we have been doing over the past one month and work on our strengths. We need to get our focus on the rest of the three games. 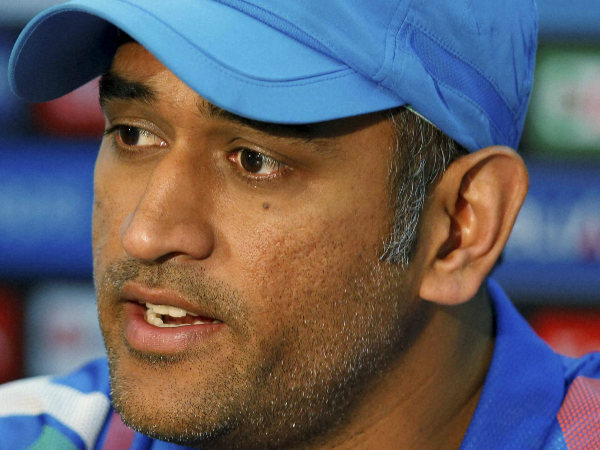 “As of now we need to go and play really well against Bangladesh. They have reached this stage playing some good cricket. I hope we do well and we believe we will,” he added. India and New Zealand are the only unbeaten sides so far in the tournament. The quarter-finals begin tomorrow with South Africa meeting Sri Lanka in Sydney. Spin great Muttiah Muralitharan told Sri Lanka to bat first against South Africa and not obsess over the destructive batting power of AB de Villiers in Wednesday’s World Cup quarter-final. Muralitharan, a veteran of Sri Lanka’s defeated sides in the 2007 and 2011 finals, believes all the pressure will be on the team batting second at the Sydney Cricket Ground and that Angelo Mathews’s men can capitalise on South Africa’s poor record when chasing. “I have two messages, win the toss and do not get too hung up thinking about AB de Villiers,” the off-spin great wrote in latest ICC column. South Africa’s four group game victories all came batting first, piling up 411 against Ireland, 408 facing the West Indies, 341 to beat the UAE and 339 in the win against Zimbabwe. But batting second, de Villiers’s team made just 177 chasing India’s 307 and a disappointing 202 in pursuit of Pakistan’s modest 222. 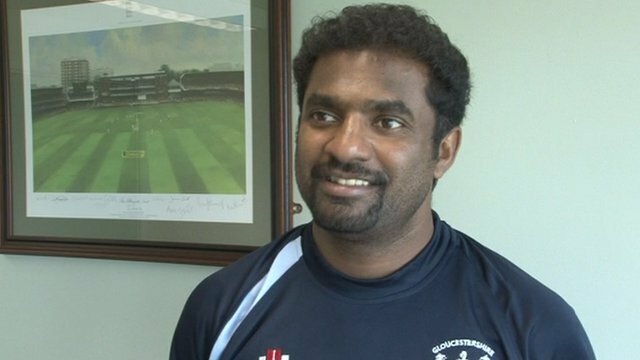 “A total in excess of 300 batting first means the side needing to get those runs has to go at a run a ball from the outset and, if wickets go down and the run-rate increases, and in the knowledge of it being a win or bust encounter, batsmen’s brains can get scrambled very easily,” added Muralitharan. Muralitharan advised Sri Lanka not to get distracted by de Villiers who has made 417 runs at the tournament with his best score a blistering 162 not out against the West Indies at the same SCG where Wednesday’s quarter-final will take place. “Sri Lanka need to focus on getting de Villiers in as quickly as possible. If he comes in with a platform laid, wickets in hand and the field spread then that is a licence for mayhem, especially against a Sri Lanka attack that has struggled to contain opponents throughout this World Cup. All eyes will be on Kumar Sangakkara when Sri Lanka face South Africa in the quarter-finals of ICC World Cup 2015 here at Sydney Cricket Ground (SCG) tomorrow (March 18, Wednesday). Now, the 37-year-old will be hoping to go further and make it five in five in his final World Cup. 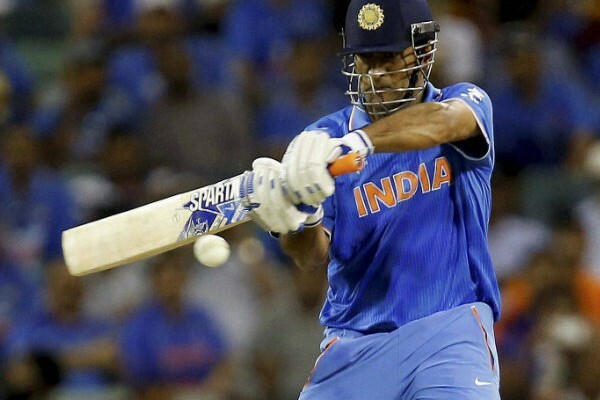 If he does that, he will match batting legend Sachin Tendulkar’s World Cup record of most number of hundreds – 6. 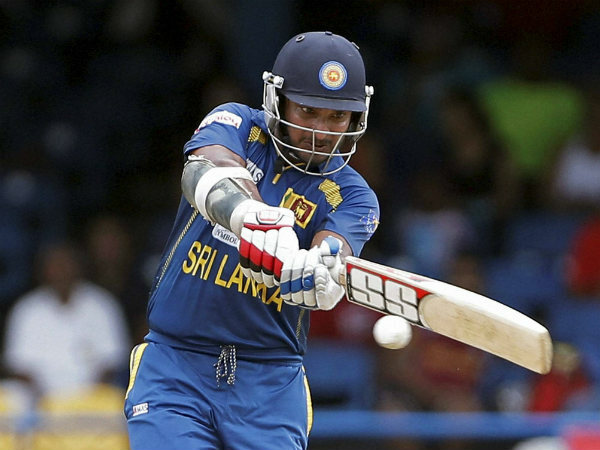 So far, Sangakkara has 5 World Cup tons, joint second with Australia’s Ricky Ponting. Sangakkara has achieved this in 4 World Cups. Tendulkar played in a joint record of 6 World Cups from 1992 to 2011. South Africa captain AB de Villiers and his men will be working out plans to stop Sangakkara tomorrow. If he stays true to his form, the Proteas’ record of not winning a knockout game in World Cup ever will remain. When this World Cup started, many thought no batsman could come closer to Tendulkar’s mark of 6 hundreds. However, Sangakkara has proved it wrong. The wicketkeeper-batsman is also the first batsman in World Cup history to register 4 three-figure marks in a single tournament. 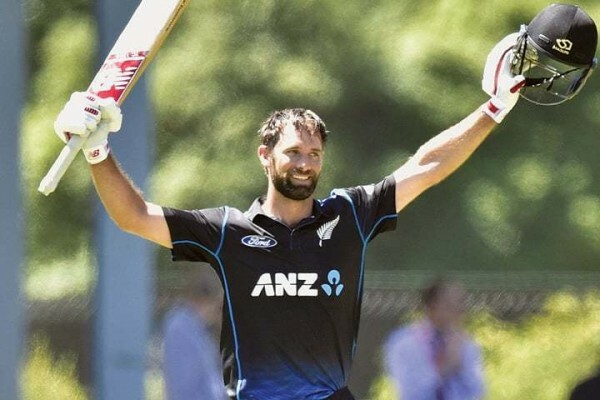 Can he emulate Tendulkar on Wednesday?